This week we review the NZ Secondary Schools Cross Country Championship and catch up with Senior Girls’ champ Tessa Webb. 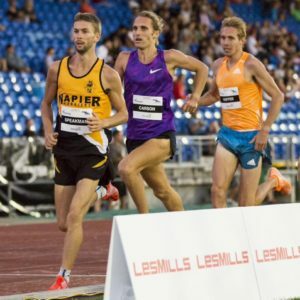 We’ve got part three of our New Zealand’s Next Top Miler series with an interview with the hottest new kid on the block, 1500m runner Eric Spearman. 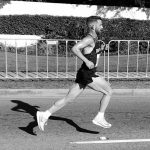 And Hayden shares tips on how to include a recovery week in your training and avoid becoming a slave to Strava. 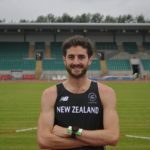 Join us on a team at the Rotorua Ekiden and train for your spring marathon with the A-Team. 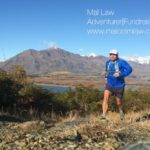 This entry was posted in Kiwi Running Show, Uncategorised. Bookmark the permalink.